The Society for Financial Studies is losing the masterful administrative and editing skills of Andrew Karolyi, Executive Editor of The Review of Financial Studies. 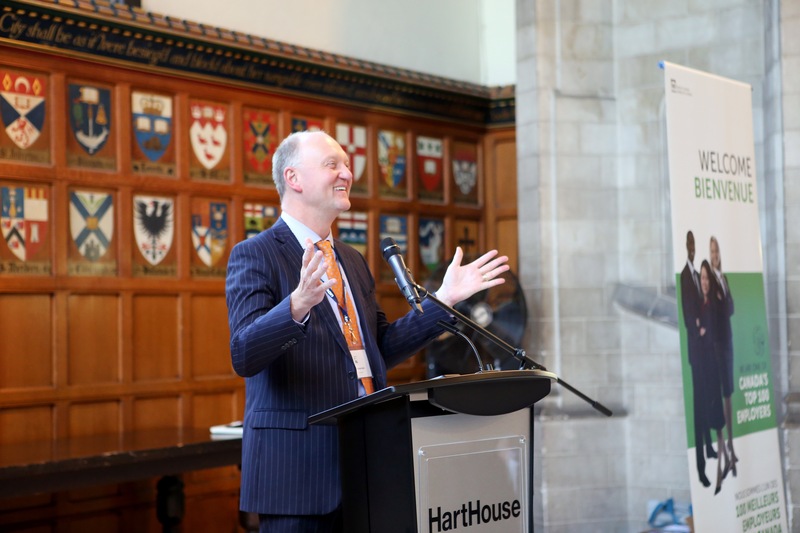 Unfortunate for us, but great for Cornell University, he will become the Deputy Dean and College Dean of Academic Affairs for the Cornell DC Johnson College of Business on July 1. Andrew has dedicated an immense amount of time over the past 8 years to The Review of Financial Studies, first as Editor of RFS from 2010 to 2014 and then as Executive Editor from 2014 to 2018. During this period he has skillfully guided over 6,600 initial submissions and over 1,000 resubmissions through the editorial process, always striving for excellence and increasing the visibility and impact of the journal. Similarly, he has pushed for high quality, timely reviews and editorial decisions so that the experiences of the authors would be first rate. Andrew has also introduced valuable innovations to RFS such as the registered report idea, the first in academic finance. Using the registered reports and the special conferences associated with them, RFS will have two exceptional special issues on emerging topics that have been in need of original research, Fin Tech and Climate Finance. We thank Andrew for his dedication and contributions to furthering knowledge in finance.